We are fully certified to service and repair all makes and models of cars with 4WD's being our passion. 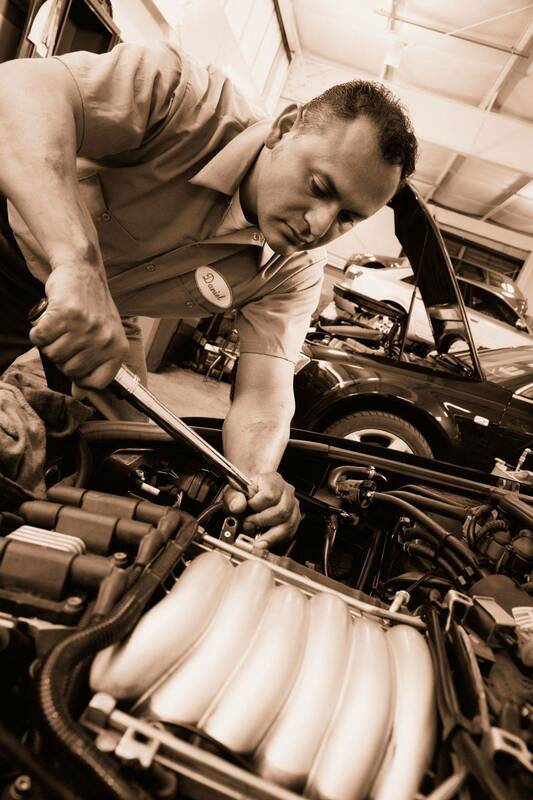 With over 20 years of experience you can trust that your car is in expert hands in our Owner/Operated Workshop. 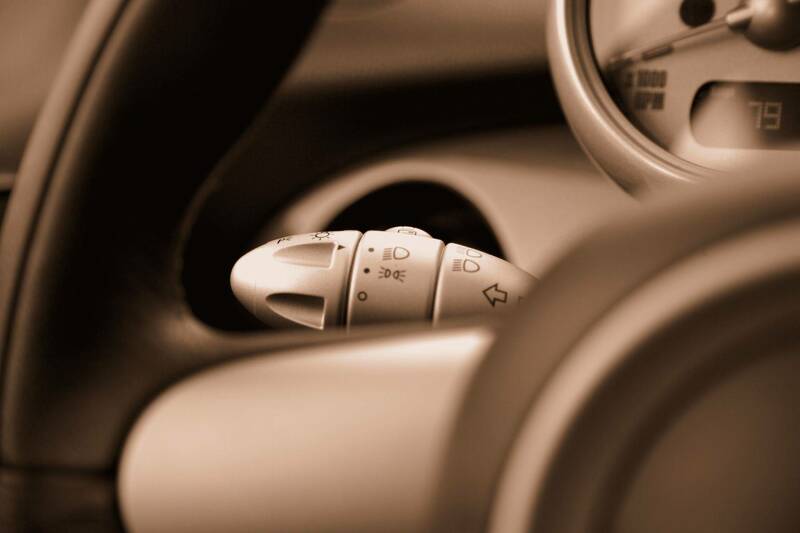 From basic services to performance accessory fitting as well as extensive diagnostic repairs, we will ensure you are always kept running. We'll make sure you never miss a vehicle service or put off your car repairs until it seems like a more convenient time. With flexible payment options, it's never an inconvenient time to ensure your vehicle is running at its best. Best in Business Award Winners for 2018! Johnson's 4WD Repair Shop is locally owned, operated and independent. We provide advice on products and services that are well tested, known and trusted by us to ensure the customer is always receiving what suits their needs. With complete independence, expert advice and education available, as well as providing a one stop shop service, we believe we can meet any needs of our customers to ensure value for money and integrity and trust in our service. Our chosen suppliers give us the best customer support which gives us the confidence to pass this on to you. We pride ourselves on honesty. 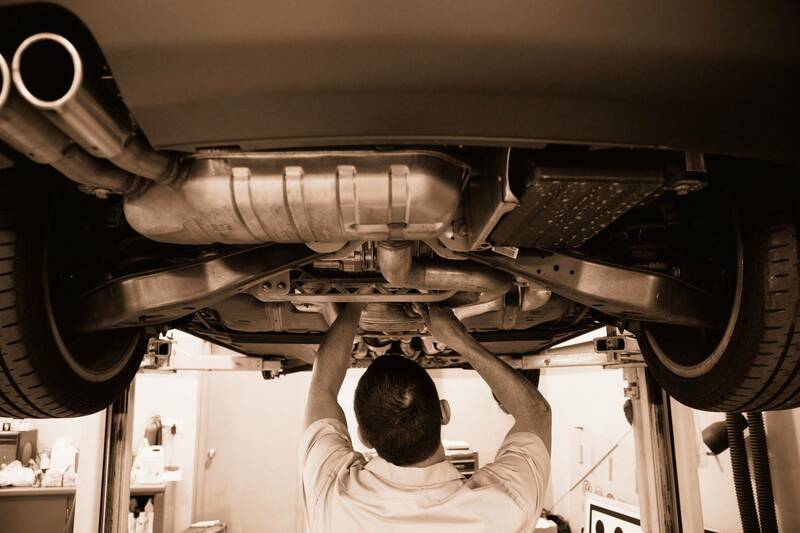 We do not hide behind our garage doors or mechanical jargon and we invite you in to see your vehicle's issue first hand, so that you can make an informed decision on your repairs. We will educate and empower you to make the best decision for your vehicle and safety. We offer extensive product support. Our chosen suppliers have a guarantee on their products which gives us the confidence to pass this on to you. Rest assured there is a team of people ready and willing to support you. We offer good old fashioned customer service and are 100% honest and upfront. Together, we believe we can work to find the best outcome for you on your repairs, services and modifications. What this means for you is 100% confidence and a no nonsense approach to your needs. Bookings can be submitted online and you will recieve a confirmation phone call / email / text to confirm the date and time which is most convenient for you.